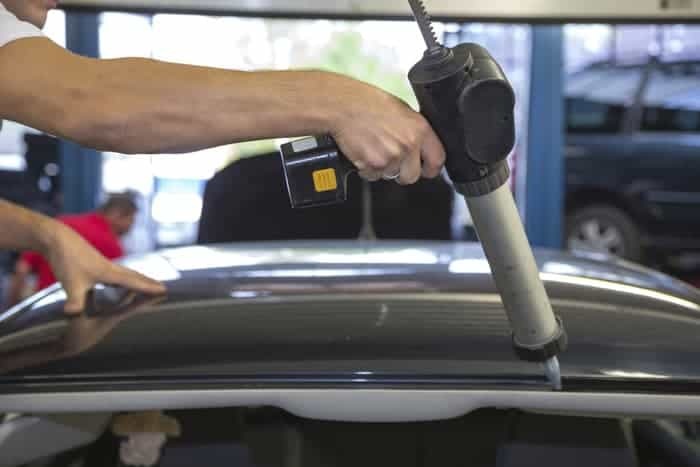 When you hire Jones Paint & Glass to replace your auto glass, we automatically give you a lifetime of free rock chip repair just to show you how much we appreciate your business. At Jones Paint & Glass, we take auto glass very seriously. 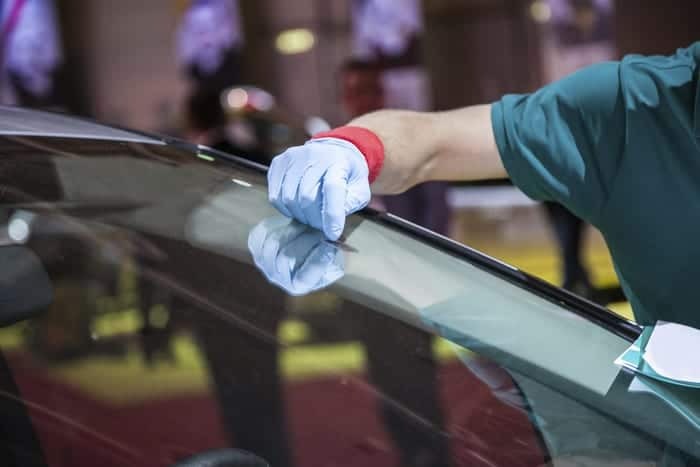 We know that auto glass is crucial for the structural integrity of your vehicle and the safety of your passengers, so that’s why we only have the most qualified and knowledgeable repair experts work on your auto glass. We also use the best adhesives and tools to make sure your auto glass is protected for the future. In reality, a poor auto glass treatment can be the difference between life or death on the road, which is why we take each job so seriously. All of our experts follow federally mandated installation and drive-away guidelines so you have peace of mind. Your windshield is a key structural component of your car. That is why we use Sika, the best adhesive in the industry, and strictly follow federally mandated drive-away guidelines. By using Sika, you can safely drive away one hour after repair instead of one day, like many windshield providers require. Click for more information on safety or call for a free quote. Have a fleet of vehicles that experience regular rock chips and windshield repairs? Sign up for our commercial and fleet account and you’ll receive one simple monthly invoice. All vehicles on the account will receive free rock chip repair at our service centers or same-day mobile repair for most orders placed before noon. Call today or click “learn more” for more information. Jones Paint & Glass offers affordable glass for boats and RV's. If you need to replace your glass or you need a repair, get in touch with Jones Paint & Glass today and we'll get you taken care of. Call us today for more information!